At Autocares Dotor we consider it a priority for our personnel to be 100% prepared to carry out their mission. This is why we insist that all our drivers receive ongoing training in driving techniques to get the most out of our vehicles and all their features. At the same time, Dotor also guarantees good working habits, given that we foster in our staff a desire to see the job well done. We pay maximum attention to our staff, aiming to strike the right balance between work and family life and advocating permanent contracts. At Autocares Dotor we are at your service for any enquiry about services, timetables, routes and availability of vehicles and coaches, with the objective of offering you a service that adapts in the maximum possible way to your needs and which is at the same time, efficient, punctual and comfortable. 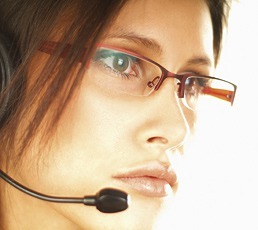 Our wide range of coaches allows us to offer tailor-made solutions for companies depending on their particular needs. One of our specialities is transportation for congresses, conventions, visits, incentive trips, etc. As always, with maximum comfort. At Autocares Dotor we will take you from door to door, avoiding congestion and other inconveniences, arriving punctually and with passengers maximally rested: ready to face the working day. 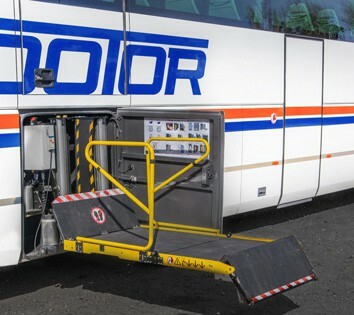 Our vehicles are adapted for the needs of persons of reduced mobility. They are equipped with wheelchair platforms so that those travellers who need them can enjoy comfortable and safe transport. Autocares Dotor will always provide you with the solution you need. 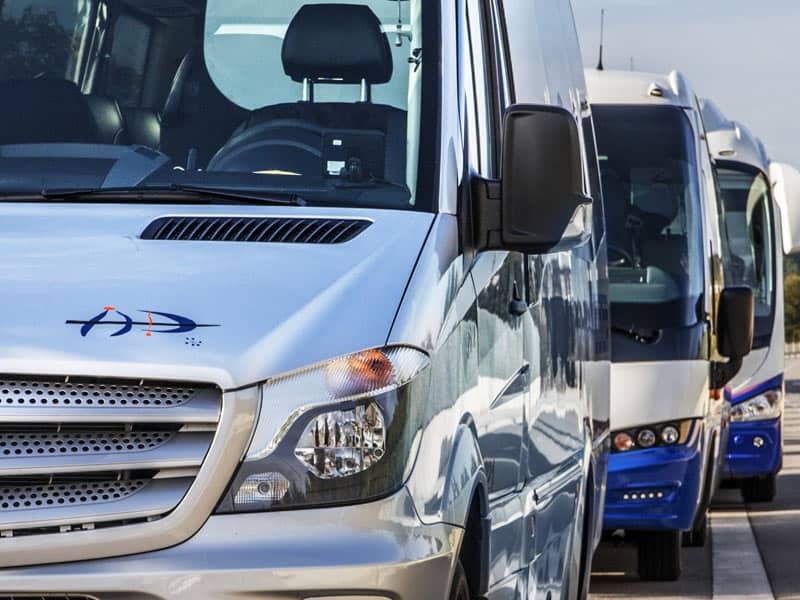 Whether you are travelling alone or accompanied, in family or with a group, enjoy our modern fleet that incorporates the most modern safety and comfort systems adapted to your necessities. 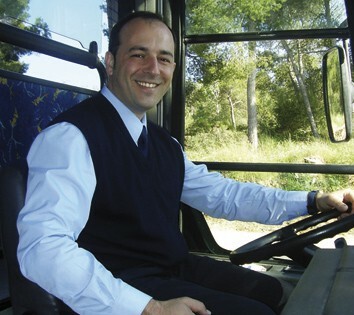 All our vehicles and coaches are equipped so that our passengers experience maximum comfort throughout their journeys. This equipment includes; air conditioning, double glazing, air suspension, fridges, multimedia player and telephone. 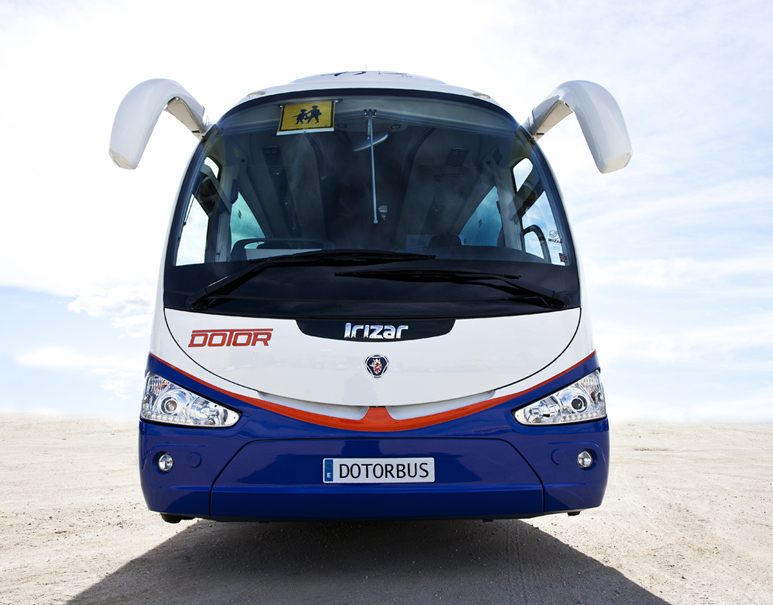 Our coaches and other vehicles are equipped with the documentation required by law, as required by the Catalan Government.